2012. Sounds a bit like the future doesn’t it? 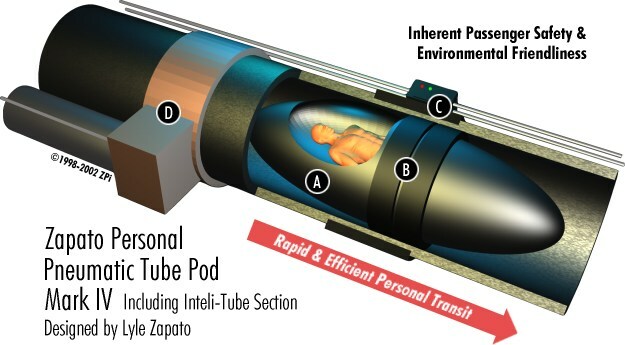 Apocalyptic doom, pneumatic tube pods, and massive technological advances. Say, weren’t we supposed to have flying cars by now? I can live with the dearth of flying vehicles, but this is what’s troubling me: It’s the year 2012 and we still haven’t figured out a way to treat all members of our society equally. You would think we would have this figured out by now. Yet my week has been filled with examples to the contrary. Earlier this month The Washington Post published its 2012 In/Out list, rating the coolness factor of pets, tv shows, rock stars, hairstyles and… treating immigrants as people. Yes, you heard that right: Treating immigrants as people. The list juxtaposes “corporations as people” (out) with “immigrants as people” (in). Sorry Washington Post, but we’re not appreciating your clever play on words. I will assume that there's no need to point out how the mere suggestion of immigrants as anything BUT people is incredibly offensive. Yesterday I did what I always promise myself I won’t – I read the comments section of an article on marriage equality. That’s where I found this little sarcastic gem: “Good Idea! Let's also end the state sponsored discrimination against child molestation, or against murder.” Sure, this was only one rant from a single bigot, and was delightfully quashed by a dozen or so commentors, but this nugget retrieved from an email blast sent out by the Family Policy Institute of Washington is nearly as infuriating: “Supporters of real marriage must counter the pressure that legislators will inevitably receive from the homosexual lobby.” I’m sorry but did this message come from 1987? I will refrain from asking what “real” marriage is and then referring to one of the many superstars that were married for all of 72 hours. That also feels very last year. I will, however, point to statistics that show Washingtonians favoring gay marriage 55/38, and “real” hetero marriages failing at a rate of over 50%. Today news hit the blogosphere of a California teen calling for a boycott of Girl Scout cookies because a 7-year-old transgender child was admitted to a Colorado troop last fall. The protest group that the girl has formed claims to be "advocating for a change back to simply building girls of good character." Not only has the girl called the character of an entire group of people into question, but other leaders in the organization have called the inclusion of the child “dangerous.” What a *wonderful* lesson for a bunch of young girls.